Please leave samples or attend for blood tests, etc., before 3.00pm, as they are collected by the lab van at 3.30pm. 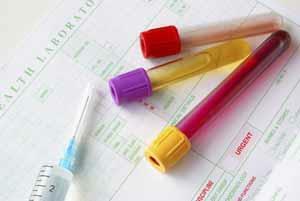 Simple blood tests can take up to 4 days and the best time to call for these is between 11.00am and 1.00pm. For other tests, ask the doctor when you should contact the practice for results.